Disclaimer: I would recommend that all first-time users start out with a low dose of Testosterone as the entirety of their cycle. You will learn to get a feel of what it’s like to be on Test, along with which side effects you are susceptible to. Everyone has their individual response to a certain drug, and you are no different. 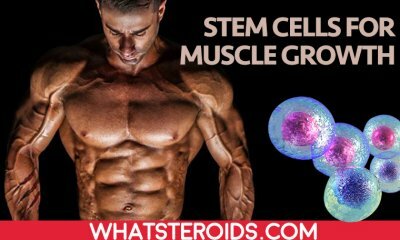 What your friend’s experience may be with a certain dose of Testosterone can be very different from how your cycle will play out. You must learn to figure yourself out and learn your body’s response accordingly. 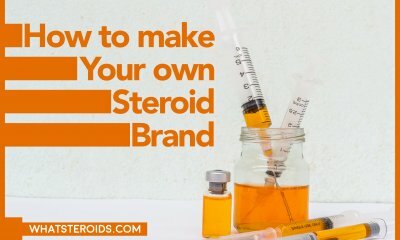 If you’ve made it to this point with high amounts of steroid usage, your Wilks score is over 450 and you are willing to trade off being conservative on your AAS dosages for a big milestone achievement, such as your first huge total at a big-time meet. We won’t be pinning full barrels every injection, but we can take a look at running some more aggressive protocols. One rule of thumb I’ve picked up is that the most amount of anabolics you will ever usually need will add up to around 2 grams total, weekly. 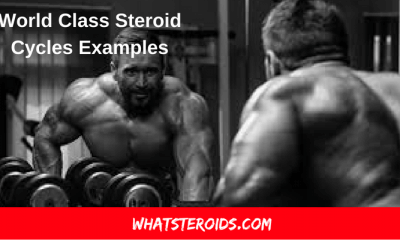 Beyond that, and you are going to see a diminishing rate of return when it comes to strength gain versus side effects. Here are some sample protocols you can consider running. 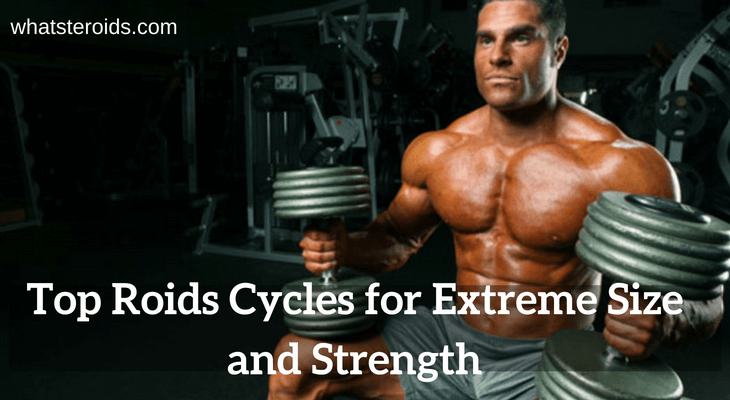 In this article, we tell you about best steroid cycles for size and strength. 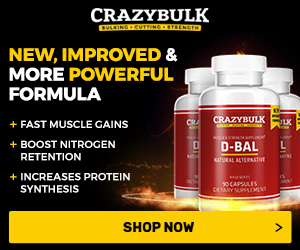 Dianabol: 30-50 mg daily, 100 mg daily during difficult training days of peaking. Don't forget about PCT ( post cycle therapy ) - you should take Clomid or tamoxifen for 2-3 weeks after the cycle. 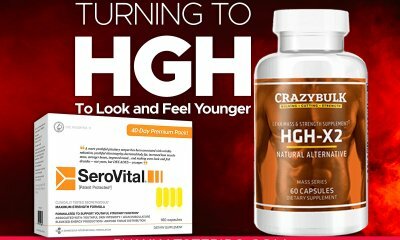 Use HCG if you are smart and want to bring your balls back to normal life after the cycle. This is the part we’ve all been waiting for. You may have even skipped reading the whole guide and went straight to this section. That’s okay – a lot of us are in the dark when it comes to what the biggest names in powerlifting are taking in the way of anabolics. 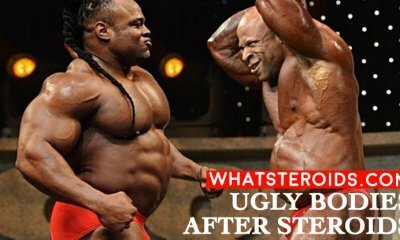 The honest reality is this: steroid use ranges from all over the board at the highest level of powerlifting. 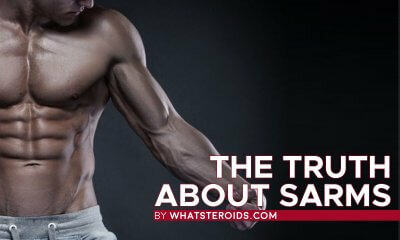 There are some guys who run 3 grams of test & 1 gram of tren a week, in addition to 400 mg of Anadrol daily. There are some athletes you know who are running test-only cycles and use 750 mg per week. 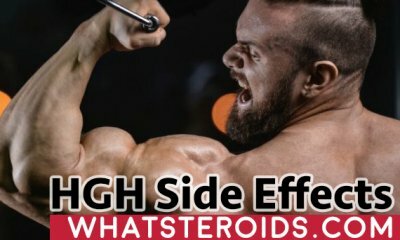 Some high profile powerlifters who say they are lifetime drug-free may actually be completely drug-free. Drugs alone won’t make you a world class lifter! 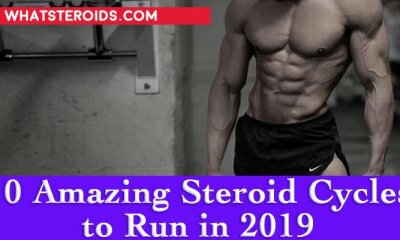 Now that we’ve somewhat cleared up the disparity of drug use among the top lifters, I will share with you some of the best steroids for size who have been used. I won’t disclose who is taking what, but here are real cycle protocols that have been used. NOTE: I do not condone or encourage anyone to run cycles of this nature! Dosages this high will blatantly put your health on the line and you are at serious risk for permanent organ damage and even organ failure. 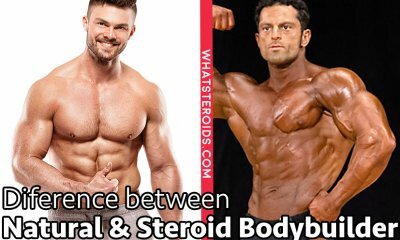 3 grams of Testosterone Enanthate, 1 gram of Tren Ace - weekly, along with 400 mg of Winstrol daily. 2 grams of Testosterone Enanthate, 1 gram of Tren Ace. Ran for 6 months continuously, with orals used towards the end. Again, do not duplicate these cycles. This does not even include the use of Halo, Test Suspension, or Tren Suspension (which I chose not to cover). Be smart, be responsible, and be safe! 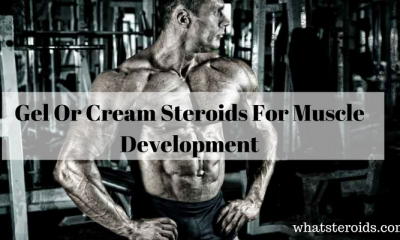 Don't take any steroids before you consult with a doctor and check your overall health situation. If you are not OK with injections, don't do it. Bulk and more steroids please.